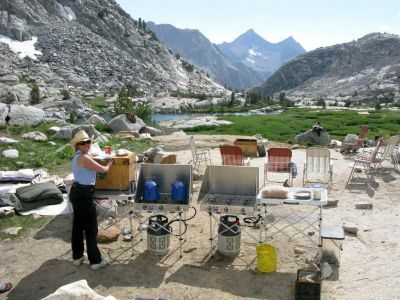 HOME Cottonwood Pack Station is located near Lone Pine, California and operates under permit by the Inyo National Forest and Sequoia Kings Canyon National Park. We offer supported hiking trips as well as traditional horse packing trips. 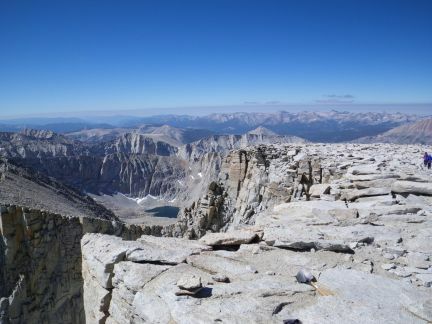 Whether you want to climb Mt Whitney from the west side, or traverse the entire John Muir Trail, we offer fully outfitted pack trips for both hikers and riders. 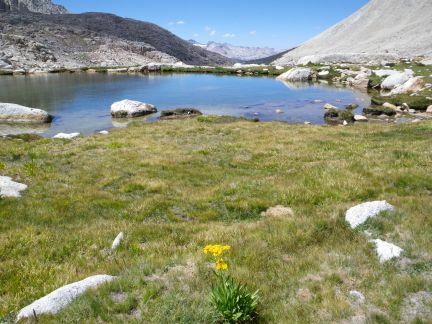 Our trips originate trips primarily from Horseshoe Meadows. Our mules will transport your personal gear, camping equipment and supplies.You carry only aday pack for water and essentials. Our crew will set up a camp at each stop, cook breakfast and dinner, and lay out a selection of items for your lunch. Each morning, you pack a lunch and get on your way, after a hearty breakfast. When you arrrive at the campsite, that afternoon, you are greeted by the crew AND some tasty snacks. Later that evening, you will enjoy a hot meal, prepared by the cook. You hike and enjoy the trip, we will take care of the rest! We also offer dunnage/cache drops and spot trips. A dunnage or cache drop, means that we transport your personal camping gear to a point you specify, while you hike in, carrying just your day pack. On a spot trip we transport you AND your gear by horse/mule to a campsite. On a specified date, we will return to transport you and your gear back to the pack station. Looking Southwest from Mt. Whitney.. Footwear. For these trips a medium-weight pair of hiking boots. We do not recommend lightweight hikers or tennies since they give little ankle support and the soles are often thin. The load is packed to a specified location and you hike to meet it. "Some hike and others ride" falls into this category. One packer/wrangler is required to manage each 5 head of livestock. We can pack no more than 150 lbs per mule. The bulk, volume and dimensions allow may require additional mules. Rock Creek Pack Station, operating as Mt. 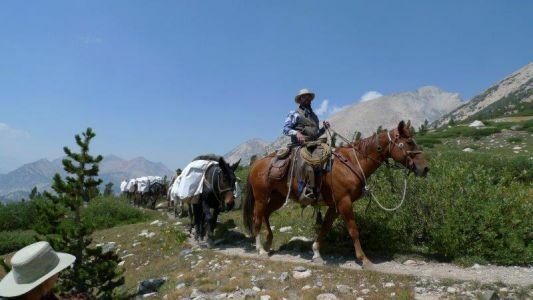 Whitney Pack Trains, offers riding and hiking trips originating at Cottonwood Pack Station. These trips allow guests the opportunity to climb Mt. 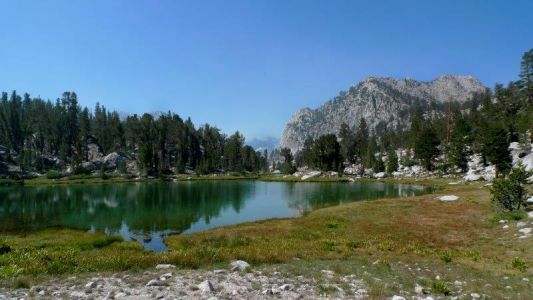 Whitney from the west side and explore the Sequoia/Kings Canyon National Parks and the Golden Trout Wilderness. 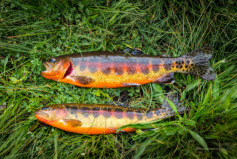 For information on the rules and regulations related to fishing in California, directions and links to maps, click here. 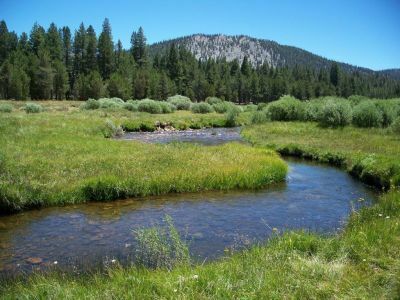 We originate trips primarily from Horseshoe Meadows but serve guests from the Sage Flat, Sawmill, Taboose and Shepherd trail heads. The Mt. Whitney Pack Trains portion of the Rock Creek Pack Station operates under permit by the Inyo National Forest and Sequoia Kings Canyon National Park. 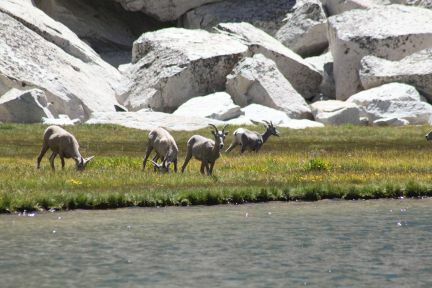 Our "Hiking With Pack Stock" trips are listed on the Rock Creek Pack Station website. You can join one of our Hiking With Pack Stock trips, that allow you to enjoy the Mt. 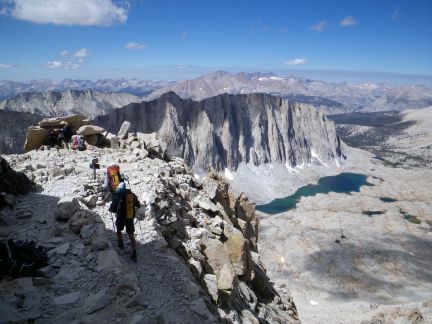 Whitney area carrying only a day pack. Our mules will transport your gear; our cooks and wranglers will meet you at the campsites. Your meals are prepared for you and camp is ready upon your arrival. You hike and enjoy the trip, we will take care of the rest! Our scheduled Pack Trips for riders are also listed on the Rock Creek Pack Station website HERE. 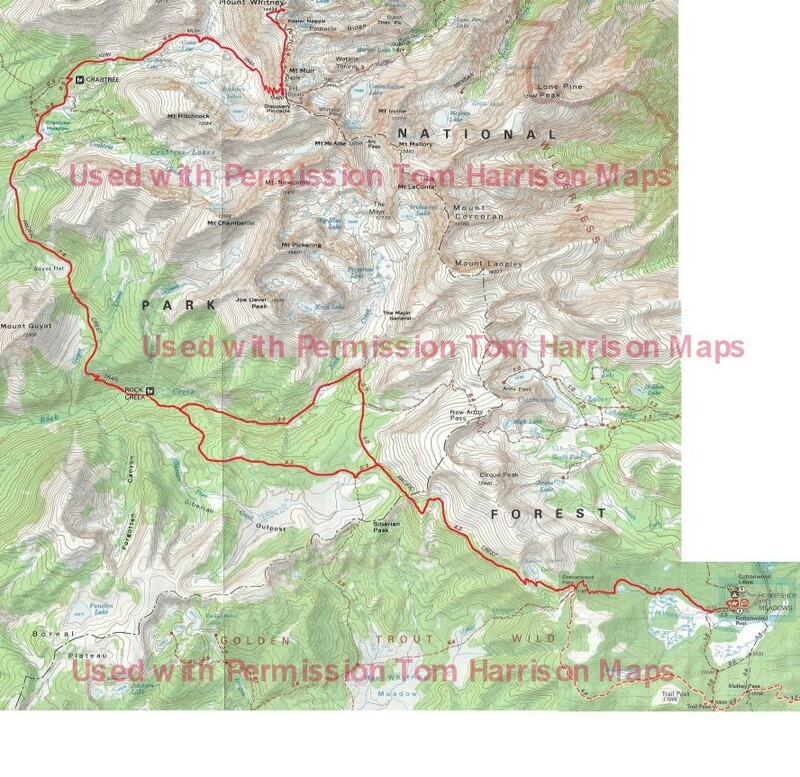 Also, take a look at Halfmile's PCT Maps. 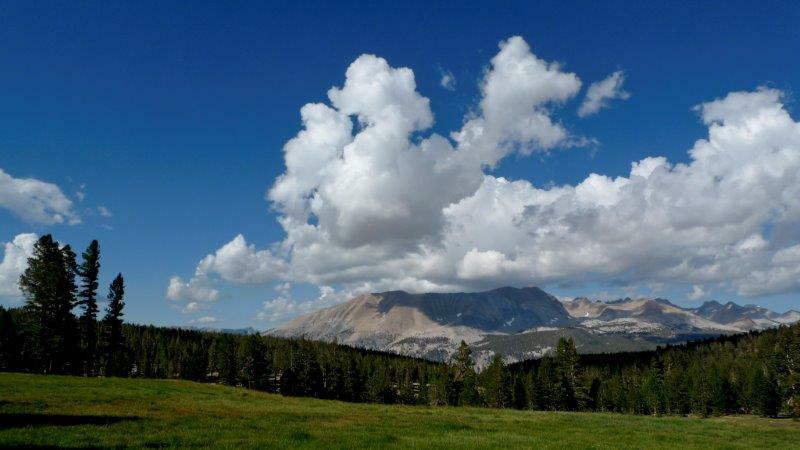 This site offers a free map of the John Muir Trail. Look for the "California Section H" map. It covers Cottonwood to Tuolumne. 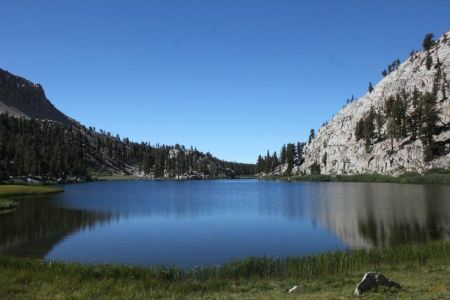 Ride to Cottonwood Lakes to fish, hike or photograph the area. 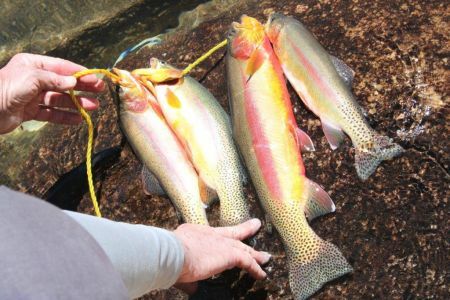 The Golden Trout are plentiful! Bring your lunch, water and layers for variable weather. Sunscreen, a hat and rain gear are recommended. 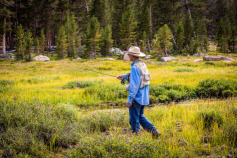 We will bring a pack mule to carry your personal gear and fishing equipment. PLEASE CALL US AT LEAST 2 DAYS IN ADVANCE TO SCHEDULE YOUR RIDE. Getting to Horseshoe Meadow is an adventure in itself. 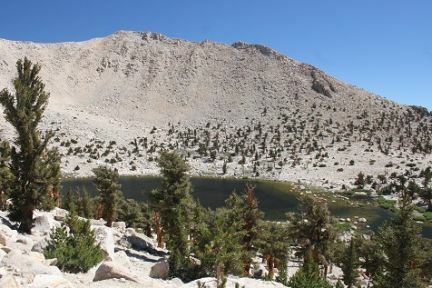 The road to Horseshoe Meadow climbs over 6,000 feet, as it winds its way up from Lone Pine. 3 campgrounds are located in the Horseshoe Meadow Area. 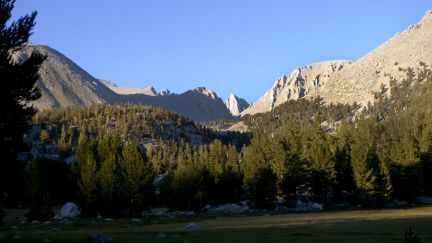 trails from Horseshoe Meadow provide access to the John Muir and Golden Trout Wilderness Areas, and to Sequoia National Park. 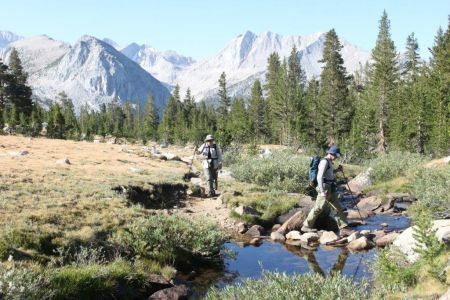 We have several private groups willing to add hikers to their private trips that cover the John Muir Trail in Kings Canyon National Park. This is mountain travel for the hiker who wants to enjoy the wilderness for longer than his or her back can carry the needed supplies! 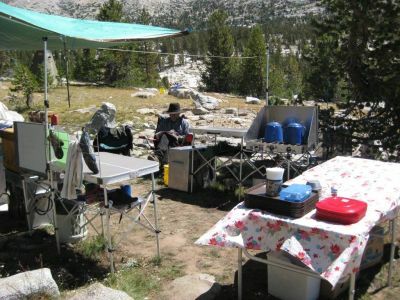 We prepare your food and packers break camp and move the gear to a pre-arranged spot each day. 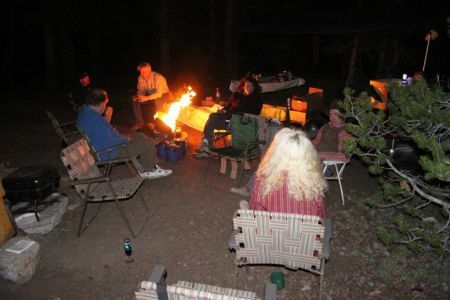 Guests may bring 30 lbs of personal gear (includes sleeping bag) and we provide the tents, toilet, camp chairs, tables, meals and staff for your travel in the wilderness. Join other hikers on open hiking trips or form your own group for an all-inclusive private custom trip. We provide sample menus and itineraries for your approval. We can help you create a personal route, custom menu and ideal wilderness adventure. Call or email us to discuss your schedule and preferred itinerary. Let us put together an custom hiking trip that fits your schedule and interests, and allows you to meet and hike with others. 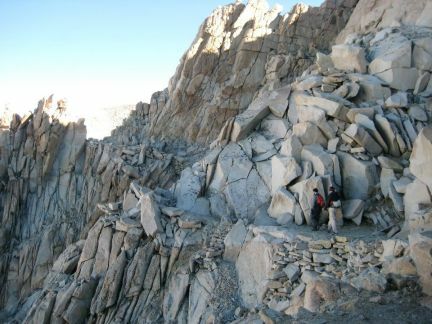 If you have a particular section of the John Muir Trail that you want to hike…please let us know. 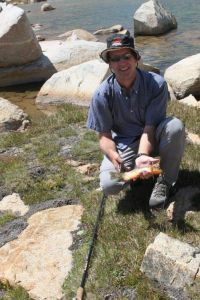 We offer private trips from the Onion Valley and Bishop Pass trailheads. 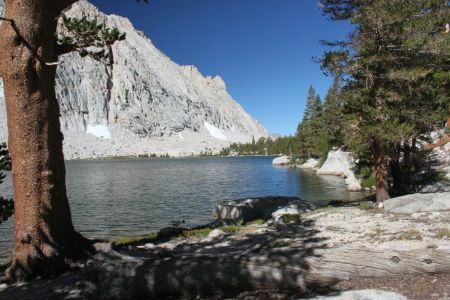 If you don't have the time or desire to hike the entire JMT in one trip can provide all inclusive custom trips that cover segments. 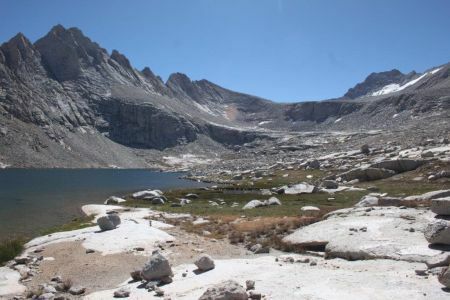 Cottonwood to Onion Valley, Onion Valley to Bishop Pass, Bishop Pass to Red’s Meadow or Red’s Meadow to Yosemite are segments available to you. 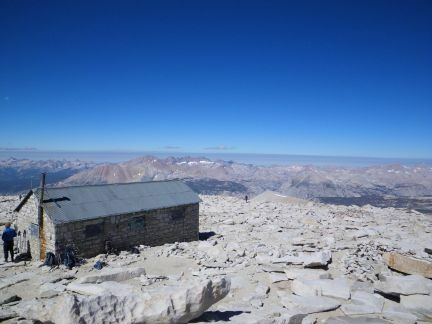 The Halfmile's PCT Maps offer a free map of the John Muir Trail. Look at the "California Section H" map. 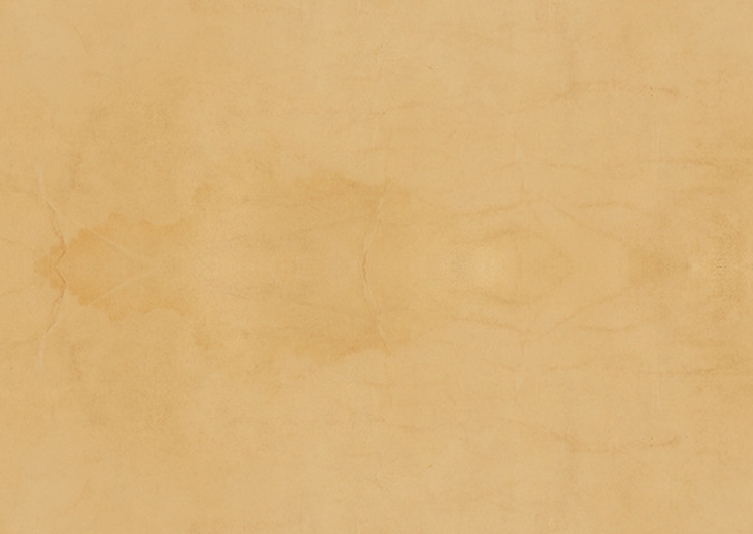 It covers Cottonwood to Tuolumne. Pricing for all-inclusive private custom trip is shown in the table, below. 3% outfitters fee, and 8% regulatory fee. You can call us at : 559-478-2258. We will be happy to answer any questions. 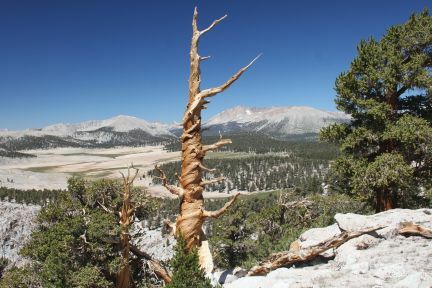 Cottonwood Pack Station provides all of its services as a permit holder of Inyo National Forest.